For over 10 years, I studied how consumers reacted to content. As a creative and digital product copywriter, I was obsessed with how every word they saw could sway them one way or another. Now a sustainability MBA and entrepreneur, I am even more driven to understand consumers’ behavior, but as it relates to being more responsible consumers rather than how to get them to buy a million more things they don’t need. 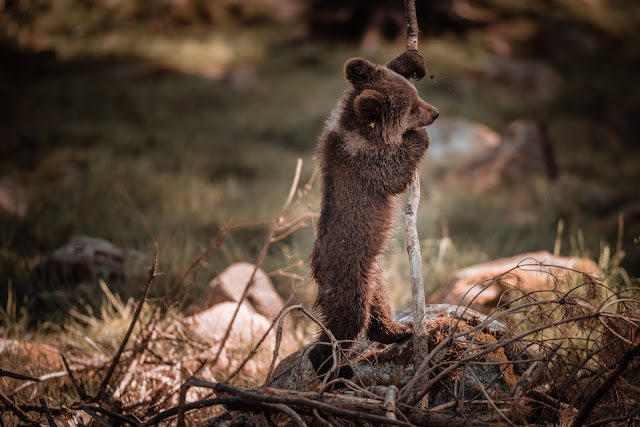 By observing everything from user comments on “sustainable” products, to looking at other less sustainable messaging and the reactions of consumers there, I have developed a few hypotheses on how to market and speak with consumers to drive the adoption of more sustainable behavior. Here are the most common successful traits of “sustainability” messaging to consumers I have seen that lead to higher adoption of responsible consumer choices. The most widely-accepted messaging that leads to more sustainable consumer behavior tends to use images, instances, and videos more than stated facts. The world went up in arms after the release of a few videos showing sea turtles with a straw in their noses and dead whales with straws in their stomachs. It was only after videos like these that the concept of straws being bad become more common on posts by people who led more sustainable lives and those who didn’t. 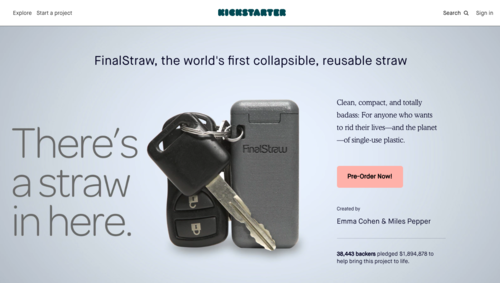 It enabled a Kickstarter campaign for a foldable reusable straw to raise $1.7 million, 13,380% more than their initial ask. Sustainable concepts and products that reach a larger audience use messaging that doesn’t speak directly to consumers already leading a more sustainable lifestyle. Sounds obvious, but too often companies try to market more sustainable products with images and copy that resonates most with eco consumers. To make a bigger impact, these companies should consider a different target market and speak directly to them. 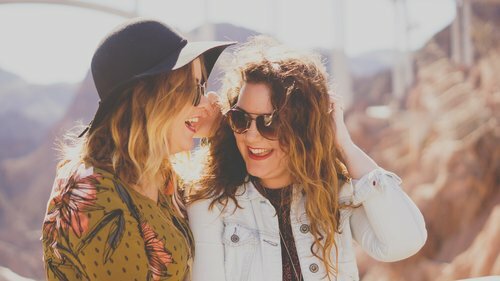 The most successful companies selling more sustainable goods understand that people leading more sustainable lifestyles will be excited by their product already and don’t need as much attention or acquisition costs going towards on them. 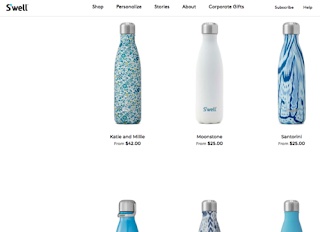 S’well Bottle is a prime example of speaking to an audience outside of the sustainable bubble by offering a product that focused on style, messaging that focused on fun lifestyle, and pricing that shouted luxury. Hands down, the most important ingredient in successful sustainability messaging is to focus on the benefit to the consumer. The greatest example of this is the organic movement. When organic became known as something that wasn’t just a thing that hippies opted for to help the planet, but was actually better for one’s health, it become a mainstream demand. A recent example of a company finding success with this approach is Rothy’s shoes. 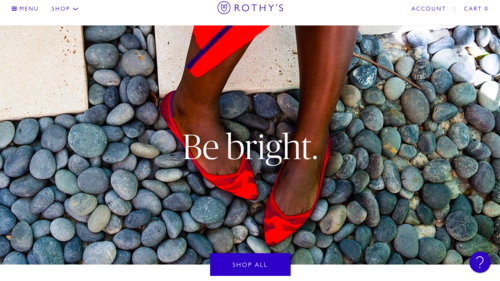 Their messaging focuses on style and offers a shoe that doesn’t give blisters. Oh, by the way, they are made from recycled plastic and 3D printed. There are more nuanced aspects of successful sustainable messaging, but here I have presented the most important three. 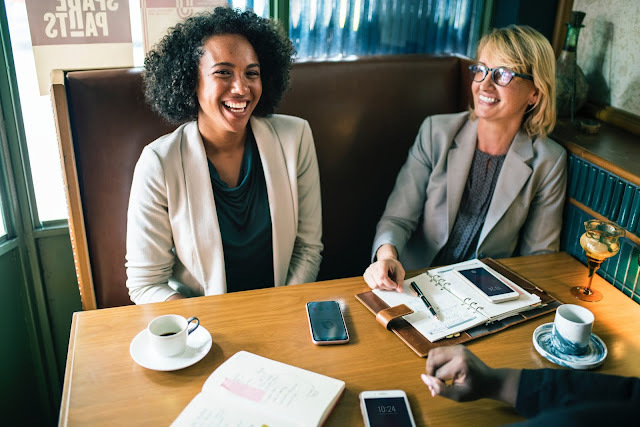 Together, they can help you get your message, initiative, or product to reach a wider audience and get people more on-board with your sustainable idea. These are not one-size-fits-all solutions, and you should always listen to your customers and the market to adjust messaging accordingly. But, keeping these keys to successful sustainable messaging might get you started on the right foot to having a bigger impact.